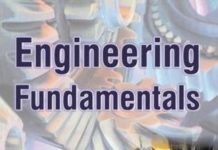 Engineering materials is one of the core subjects for mechanical and civil engineering students and it is a part of every engineering competitive exams. 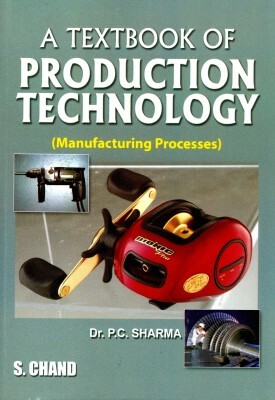 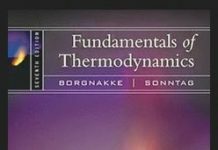 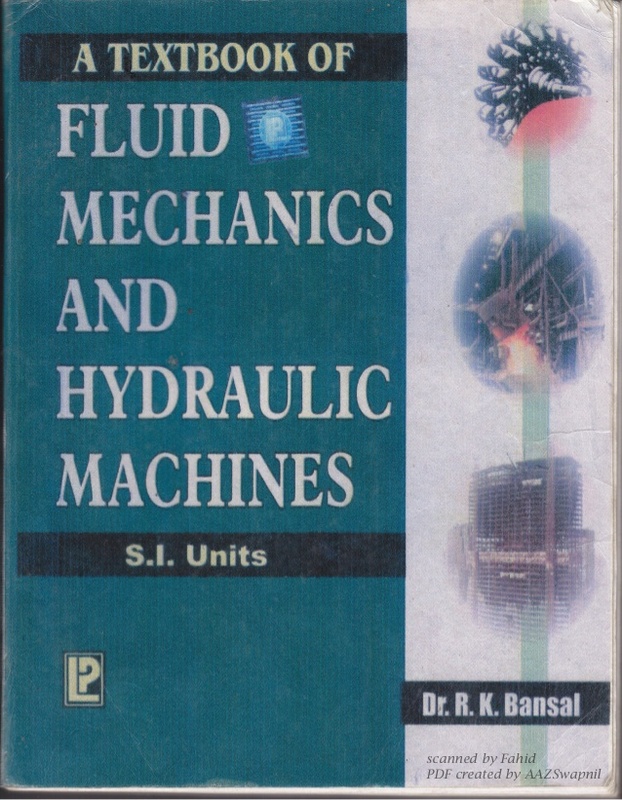 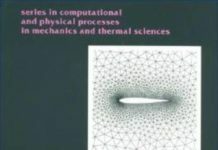 This book is written keeping undergraduate students in mind and aimed at building fundamentals of engineering materials. 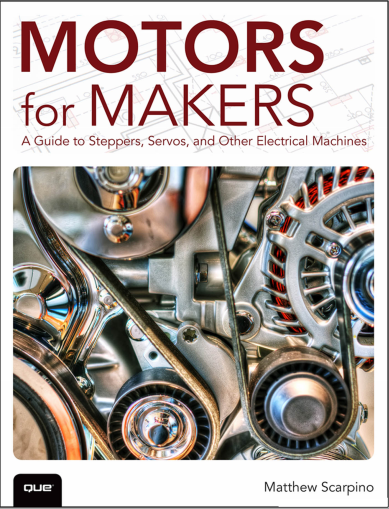 Michael F Ashby writes that It cannot make you a materials expert, but it can teach you how to make a sensible choice of material, how to avoid the mistakes that have led to embarrassment or tragedy in the past, and where to turn for further, more detailed, help. 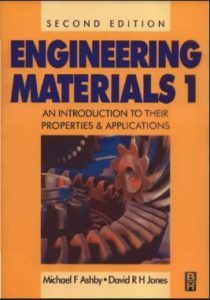 Divided in 26 chapters and subtopics, engineering materials by Michael F Ashby clearly explains each and every topic to make you understand everything in a lucid way. 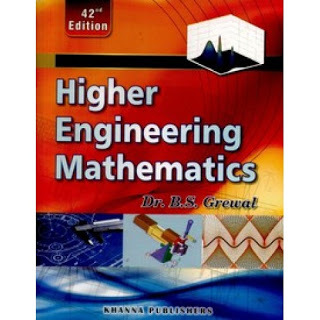 The book contains several high quality examples and unsolved problem, which is highly important for competitive exams like GATE and ESE and other exams. 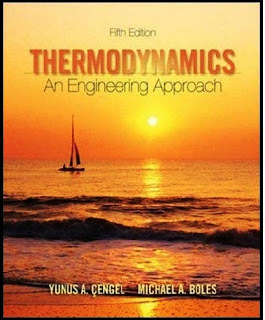 Buy the hard copy of the book here and support the author.